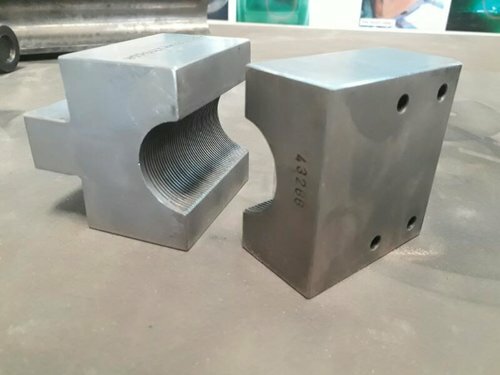 We are expertise in manufacturing pipe bender die which consist of the following parts. 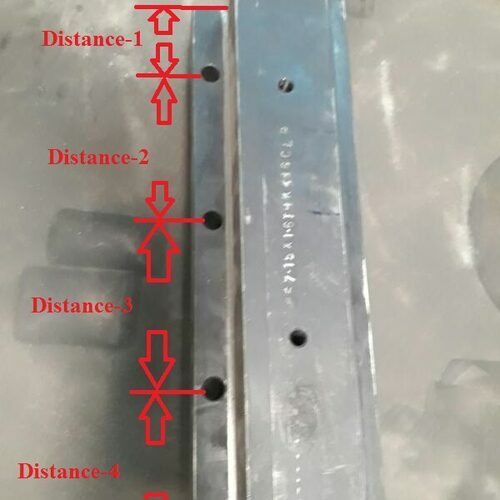 Pipe bender die is the main part of the pipe bender or tube bender acts a big role in pipe bending, as it decided the bending radius and the arc of bending. With the help of our team and up to date facilities we are able to make these dies and are serving for the same to many automobile industries. 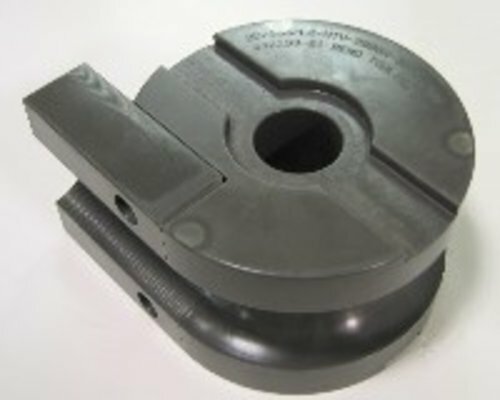 It is used for clamping the part before initiating the bending on a pipe bender tool. The purpose of a clamp is to grip the pipe and hold the same till the bending operation is done. For gripping serration is provided in the griping area to hold the pipe, serration can be of many types like circular serration, linear serration, thread type serration, negative serration etc. Is also known as booster die, slider die. 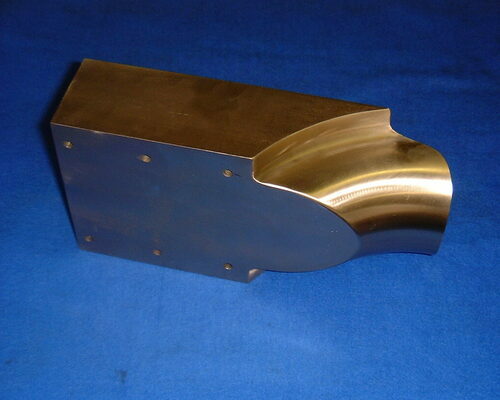 The purpose of a pressure die is to maintain the pressure on the pipe while bending process is being done. Opposite from clamp it allows pipe to slip and follow the tube bender die to support the pipe for bending. Many things depend upon the pressure die as follows. This is the one of the most important and critical part in the complete tube bender die. The purpose of the same is to prevent inner wrinkle in the pipe. It actually removes the void space between the mandrel and pipe bender die’s roller.